The four-star Europa Hotel is located in the very centre of Lublin. It is one of the most luxurious hotels in the Lubelskie Voivodeship. The hotel is an excellent haven both for those who travel on business and for those interested in sightseeing in the city and beyond. 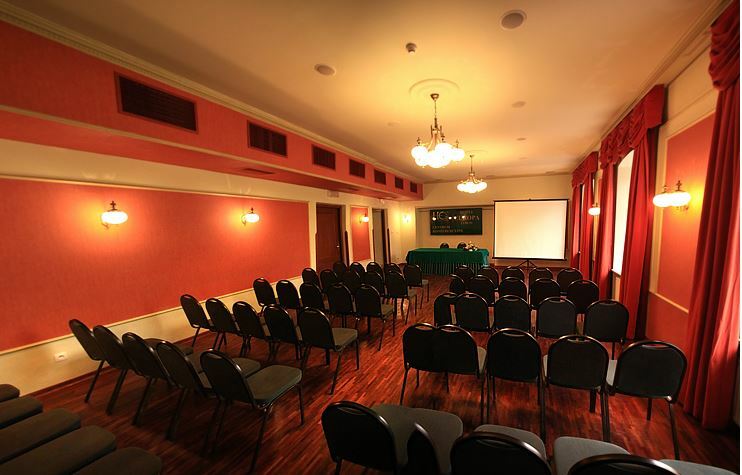 The hotel offers to its guests comfortable rooms, conference halls and European cuisine. Th e Europa Hotel has 73 comfortably furnished rooms and 2 exclusive presidential suites. The facilities available in the hotel include: • restaurant, • aperitif bar, • Bohema Club, • 2 presidential suites, • car park, • sales department, • safe, • facilities for the disabled, • SPA, The hotel organizes conferences, catering, banquets and other events. Produkty i usługi: Accommodation, dining and conference services.